Minimum delivery 4 ton within a 10-mile radius of our Portadown site. Outside 10-mile radius Minimum delivery 22 ton all Northern Ireland. Towns mostly within a 10-mile radius of our Portadown site include most of Craigavon, Lurgan, Moy, Dungannon, Coalisland. Contact Us to confirm your delivery address. Thanks! An established top soil provider to all commercial and private projects throughout Northern Ireland DC Contracts are happy to quote for your Landscaping and topsoil requirements. Talk to us . . . 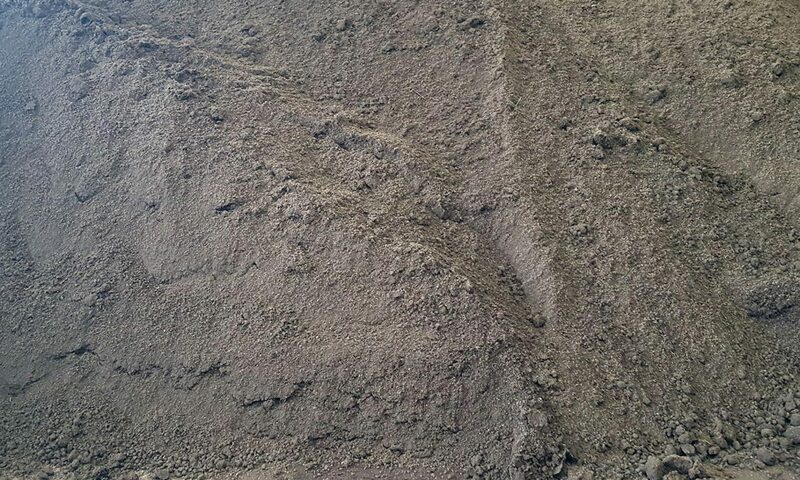 Screened topsoil can be collected or delivered. Cost effective Disposal and Recycling.